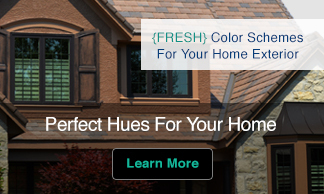 St. Patrick’s Color – Blue or Green? It’s March 17th and for those of us that are Irish and those that wanna be (at least for one day a year) it’s ‘the wearing of the green’ in honor of St. Patrick’s Day. St. Patrick’s color: Was it blue or green? Americans have been celebrating St. Patrick’s Day since the 1850′s. 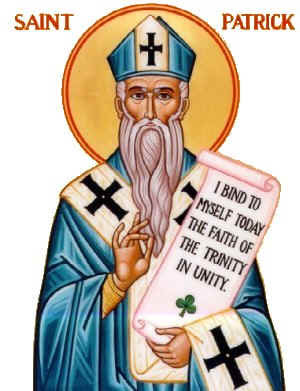 But if you’re knowledge of Irish history only goes as deep as a mug of green beer you might be surprised to learn that in Ireland this holiday was not celebrated as wildly as in the U.S. until recent years and that there is not a historic connection between green and St. Patrick. It is only in modern times that green has become associated with St. Patrick’s Day. Blue, not green, is the color long associated with St. Patrick. A green shamrock was a symbol that St. Patrick had used to explain the Holy Trinity to the pre-Christian Irish and ‘the wearing of the green’ meant to wear a shamrock to display your faith. It is widely believed that beginning in the mid-1700’s people mistook the phrase to mean wearing green garments and we all know the rest of the story…the wearing of green has become ubiquitous with St. Patrick’s Day. In fact green has become so strongly attached not just to this holiday but to Ireland many believe that it is the ‘official’ color of the country. While there is no official color two hues of blue, St. Patrick’s Blue and Presidential Blue are widely used by the Government of Ireland. Presidential Blue is darker than St. Patrick’s Blue and both can be seen the football (soccer) uniforms of Dublin County and the liveries of Aer Lingus. 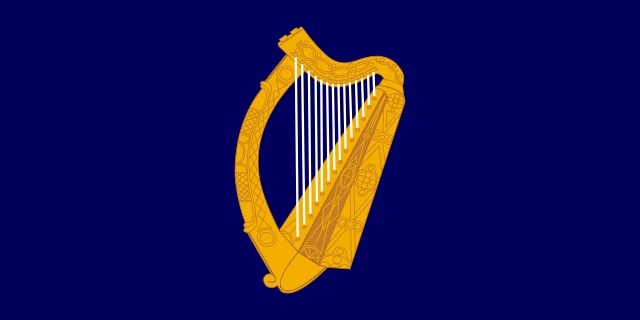 Presidential Blue appears in the Irish Crest and St. Patrick’s Blue can be seen behind the gold bardic harp on on the ancient Irish flag. So while I’ll still be ‘wearing the green’ today my heart will be ‘true blue’ all the way down to my Irish roots. I’m good to go! I couldn’t make up my mind which color shirt to wear today so I have both a blue and a green shirt on. It’s all about the layers of color. Cheers! I have spent a very raucous St. Paddy’s Day in both Dublin and Galway…and let me say they make NY’s celebrations PALE by comparison. The Irish certainly do celebrate the holiday wildly, much the same as we do. The fact that they’re wearing green might be our doing, but a freckled fair haired Irish boy certainly looks good in green (and probably blue too) ! Happy St. Patrick’s Day. 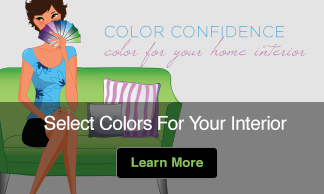 Fascinating history about St. Patrick’s Day as it relates to color. Yes yes yes, your blog ….. it’s amazing and soooo inspiring. Thank you, Agneta. I’m glad you found your way here, too! Why have you got a four-leafed clover at the top of the page? That has absolutely nothing to do with Ireland or St Patrick. A Four Leaf Clover is actually an mutation of the shamrock (three-leaf clover), it can only happen in approximately 1 in 10,000 shamrocks. 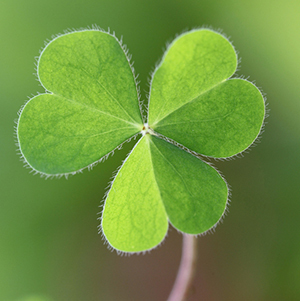 According to Irish legend, St. Patrick used the Shamrock’s three leaves to teach the pagans about Christianity. It symbolized the Holy Trinity with each leaf representing the Father, Son, and Holy Ghost. When it’s found with the additional fourth leaf represents God’s Grace.